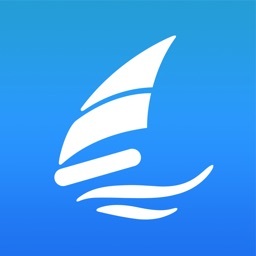 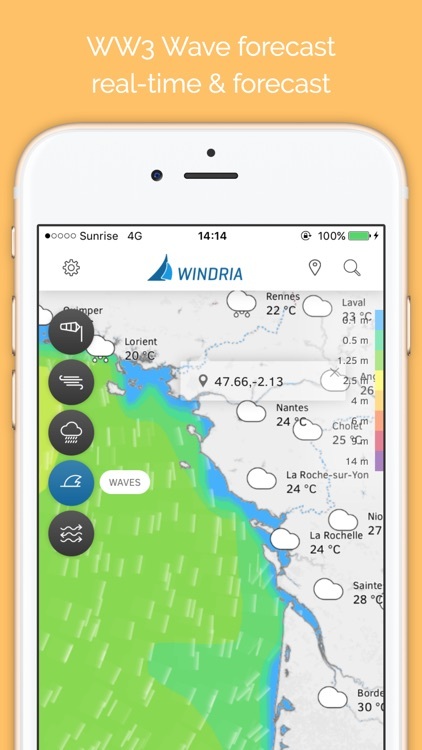 Looking for the most accurate Wind/Marine Forecast for France? 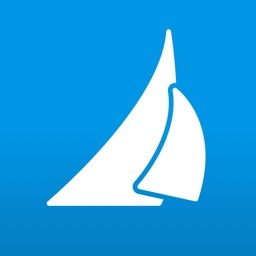 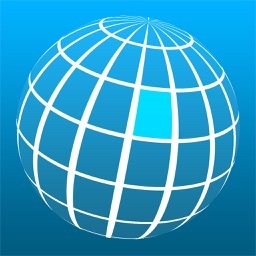 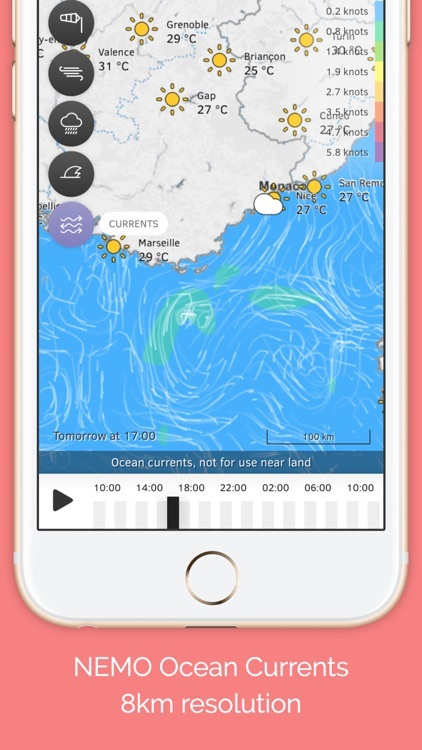 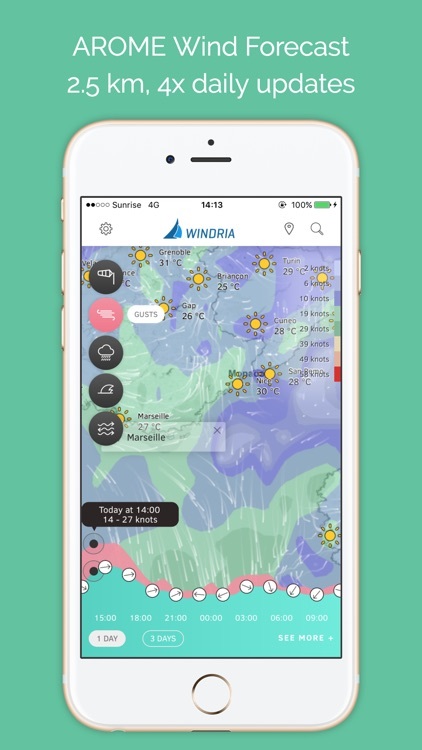 Windria is the only App showing you 2.5km resolution AROME Wind forecasts, updated 4x daily! 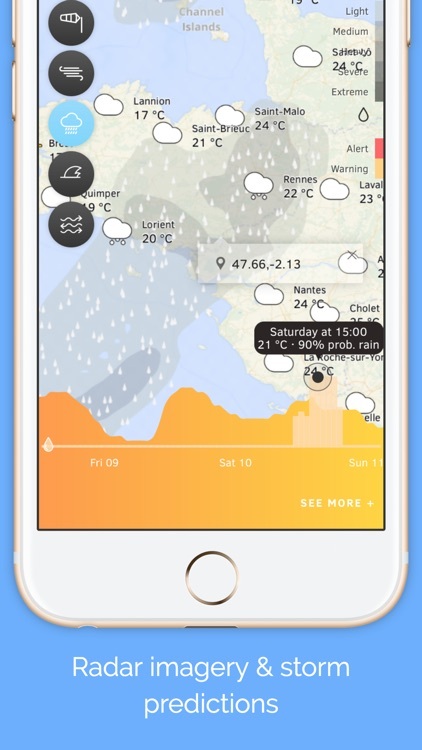 —> Leading wind forecast model (AROME) for France, provided by Meteo France. 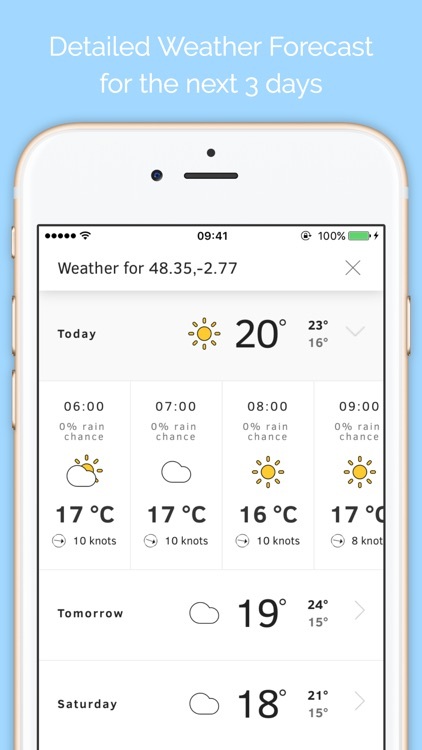 —> Forecast data is updated 4x daily. 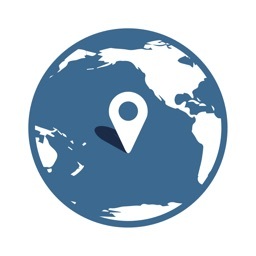 —> Radar & satellite view to keep track of bad weather.